Raksha Bandhan is the celebration of siblings where sister and brother both shower love, care affection and other feeling towards each other. It is that occasion where both brother and sister show their love for each other openly and without any comprehensions. This strengthens the bond and increases the respect between two siblings. 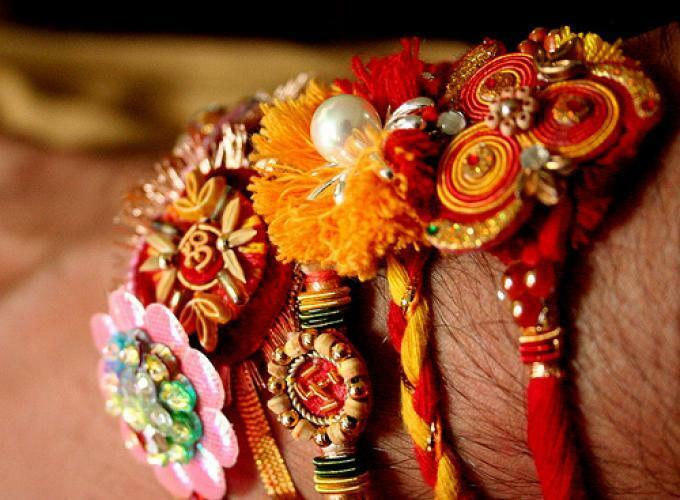 So, we have been celebrating rakhi as a tradition but do you know why is it celebrated? One story believes that demons or asuras won the war and captured heaven. 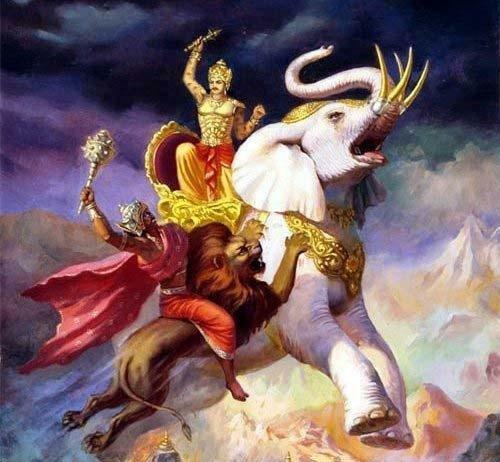 Lord Indra became very unhappy and worried about the situation and complained to Brihaspati (Guru of the gods). Brihaspati then gave a raksha sutra and told Indra to wear it for protection. Another story says the origin is dugged into the Mahabharata. It is believed that in Mahabharata, Lord Krishna was bleeding after getting his finger cut. Seeing that, Draupadi tore a part of her saree and to stop the bleeding, she tied the saree in his finger. 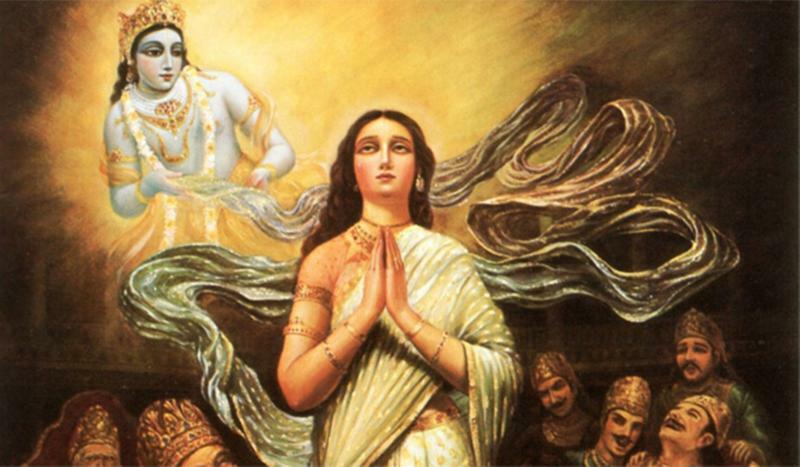 Also, it is connected that why Krishna saved Draupadi during cheerharan by Kauravas. This story comes from the ancient times in India, where Indrani tied a thread around her husband Lord Indra's wrist given to her by Lord Vishnu, supposedly this thread protected Indra from demons during the wars between the Gods and demons. 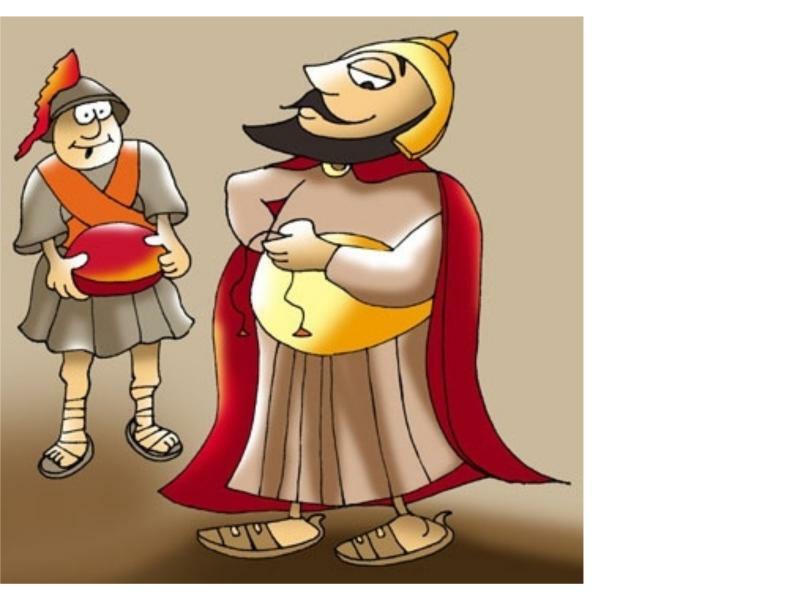 This story is a bit strange one where Rakhi saved Alexander The Great's life. 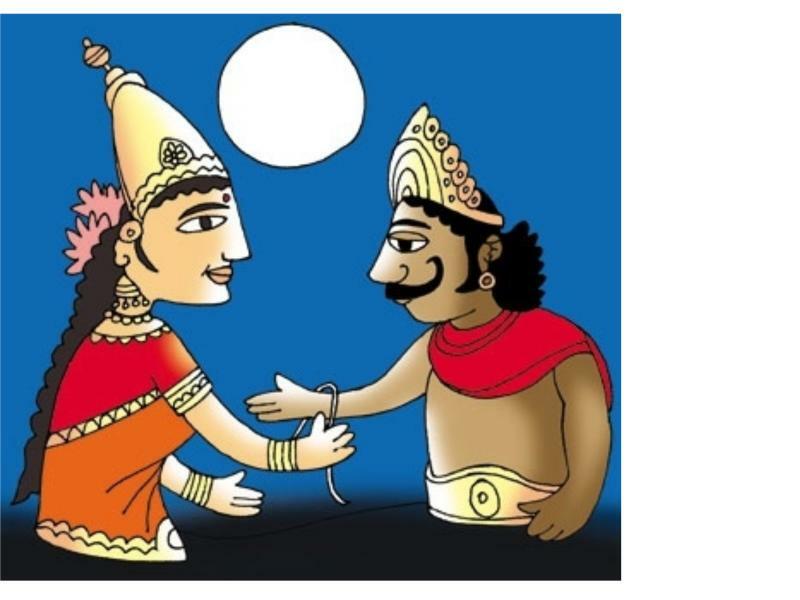 After Alexander invaded India, his wife Roxana had sent a 'rakhi' to the Katoch King Porus and from that day on, the King vowed to protect Roxana and her husband. On the battlefield when Alexander saw the rakhi, he refrained from killing Katoch King.